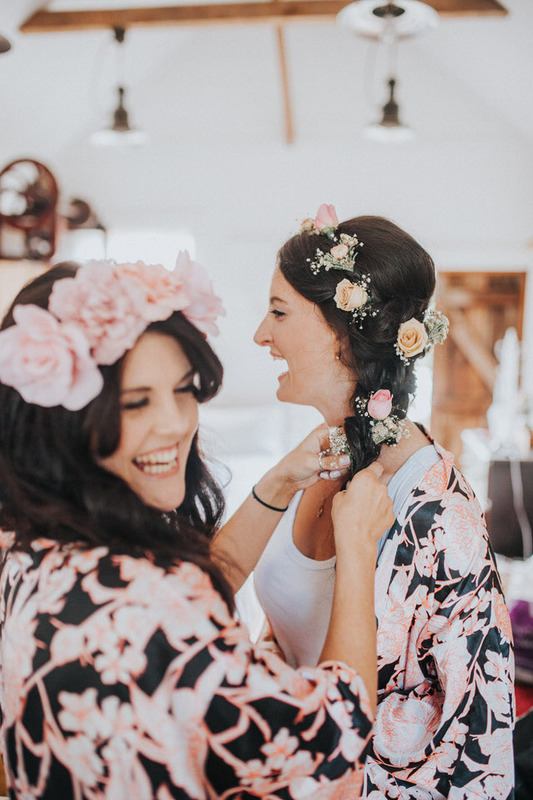 The following is a list of Wedding Vendors that we highly recommend - they consistently provide high quality products and services, and will help to make your wedding planning pain-free. We have worked alongside these vendors many times, and are always a pleasure to see at weddings. Sunny has decades of experience as a trained professional hair & makeup stylist in the Television industry in South Korea.